It’s hard to expect that boat, trapped behind barbed wire and weeds, will ever again see a body of water. 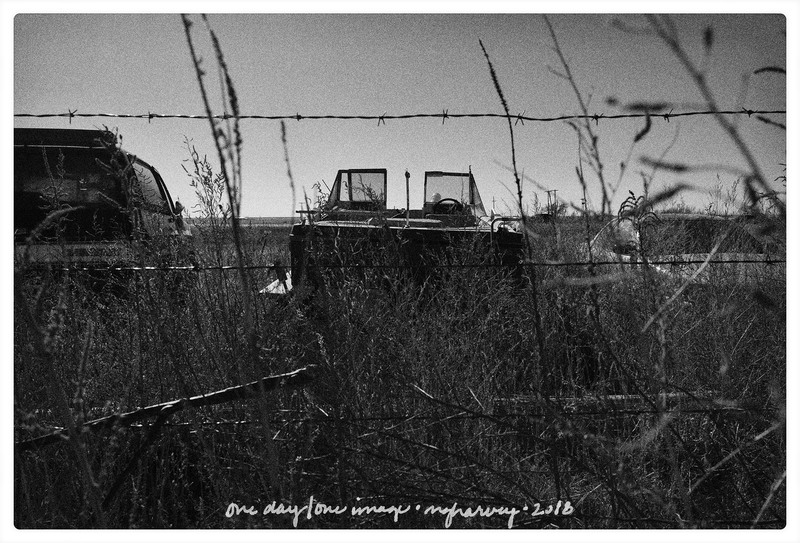 Posted on January 9, 2018, in Photography and tagged 365 photo project, abandoned, black and white photography, boat, learning to see, Leica, melinda green harvey, monochrome, one day one image, photo a day, photography, postaday, Roundup, Roundup Texas, texas, thoughtful seeing. Bookmark the permalink. Leave a comment.